At REKORD, we are passionate about creating an atmosphere of community. 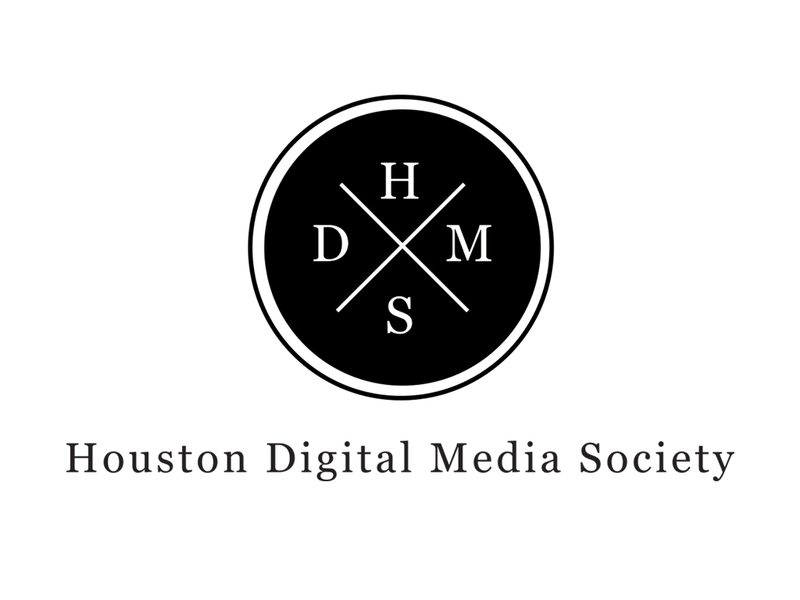 Enter Houston Digital Media Society. We created a minimalistic logo that captured the essence of a members only kind of club. We wanted to create a sense of mystique and innovation. As with all our clients, we want to create that kind of intrigue in your business. The kind that stands out. The kind people want to know about.